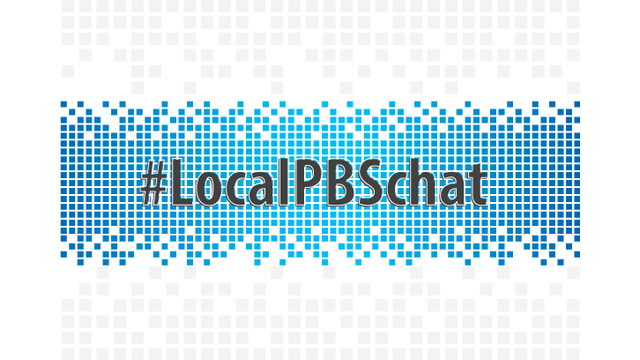 Last week, we hosted #localPBSchat: Annual Meeting Edition with social media pro, Carly Severn, from KQED to talk about all things Annual Meeting and San Francisco. 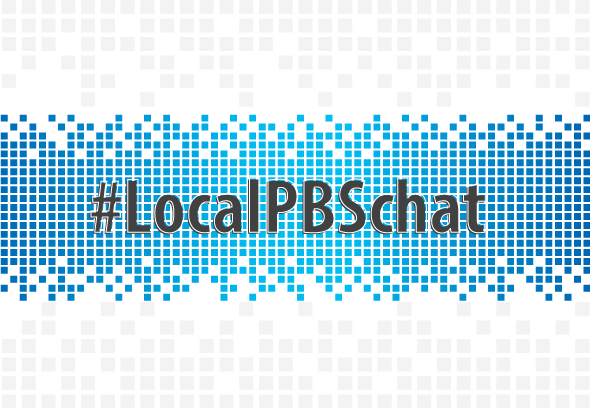 While the hashtag #localPBSchat was a few tweets shy of becoming a national trending topic, many pubmedia people showed up and had a great conversation. In case you missed it, or just want to relive the chat, check out the Storify to read the highlights. And mark your calendars now for next month's chat, on Wednesday, June 4th. See you on twitter! Brionne is the Marketing Associate for the PBS SPI team and manages the SPI blog and the SPI Twitter account, in addition to helping stations with their digital product needs. She is a Texas Longhorn alum, hot sauce aficionado, and you can always count on her for a good banjo joke.